The search for a qualified contractor: Searching for a qualified contractor can be a tasking part of the remodel. Recommendations are an excellent place to start, but there are some caveats to bear in mind prior to making any rash decisions. We suggest asking your contractor to supply references and follow up with recent ones. We also see a trend in the best contractors being the busiest. 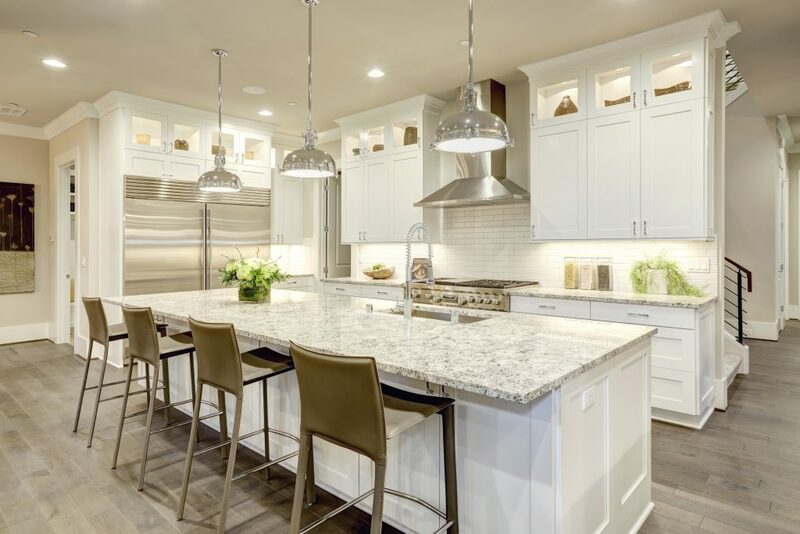 This meaning, the contractor of your dreams may have a relatively full schedule so you should be patient and not settle for one with immediate availability. Keep the crew happy: Remodeling can take many hours over the course of several days. This is why it is important to make sure you have refreshments available for these hard workers. In addition, the crew can’t work efficiently if you or your family is in the way. That is why we recommend explaining to your kids to stay out of the area prior to the start of the remodel process. 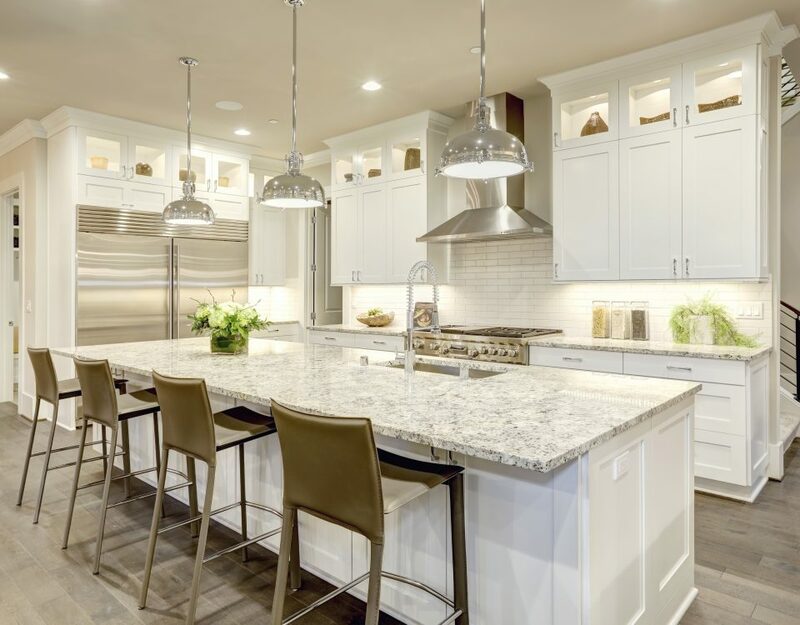 Planning the layout: It is important to plan your kitchen remodel or meet with a kitchen planner in order to maximize storage and cut cost. There are many free 3D kitchen design softwares such as nkba.org, the National Kitchen and Bath Association’s website. These softwares can help you fully visualize your future kitchen and limit the number of unexpected surprises you were unable to foresee. Paying: An important thing to remember is to never pay the full amount in advance. More often than not, individuals will hand over their life savings and a sledgehammer to a complete stranger. The maximum you should pay upfront is 30% of the total job costs which covers the startup materials. The progress of payments should be based on the predetermined completion of the job. 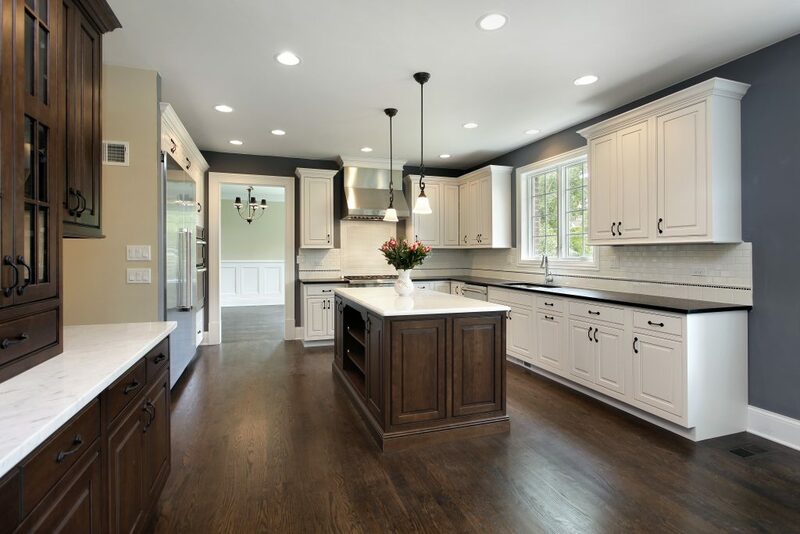 For more information and to get started on recreating the kitchen of your dreams, contract Century Cabinets today!